Are you ready to Dance the Distance®? Now's your chance! More fun than a run! 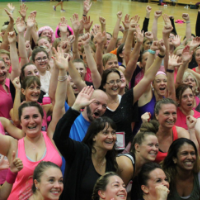 Inspire people to dance their way through 5km as you #StandAtTheFront as a Dance the Distance® instructor. Raise money for charities and good causes close to your heart and get your community moving. 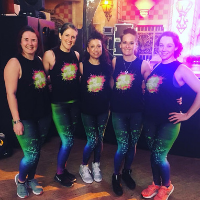 Looking to do something different for charity? You’ve come to the right place. Bring a smile and your best moves to Dance the Distance®. All abilities welcome, especially those with two left feet!